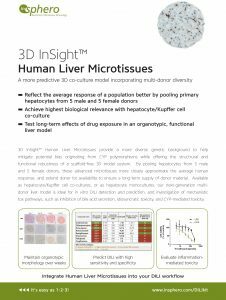 The high metabolic competence of 3D InSight™ Human Liver Microtissues make them an ideal tool to study metabolism-mediated toxicity. 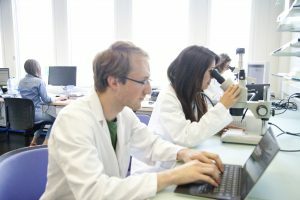 Because most drugs are metabolized in the liver, the generation of liver damaging metabolites often occurs as the result of phase I metabolism by cytochrome P450 enzymes. 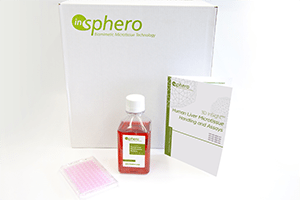 Inhibition of these enzymes in 3D InSight™ Human Liver Microtissues can be used as a tool to study CYP-driven mechanisms of hepatotoxicity. 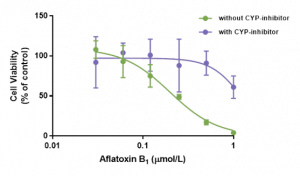 Aflatoxin B1 toxicity is mediated through cytochrome P450 activity. 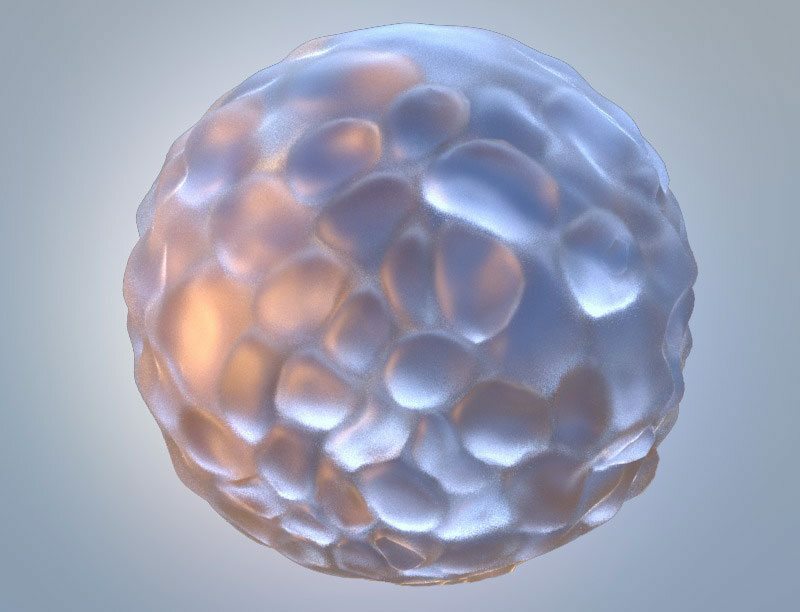 The effect of aflatoxin B1 with or without CYP-inhibition on the cell viability of 3D InSight™ Human Liver Microtissues was evaluated. 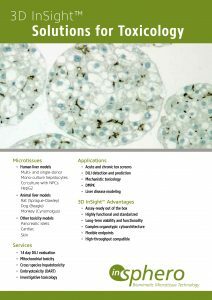 Following the compound exposure in presence or absence of the pan-CYP-inhibitor, cell viability was assessed by measuring the intracellular ATP content using the CellTiter-Glo® Assay (Promega, USA). Aflatoxin B1 exposure resulted in an IC50 value of 0.22 µM. The presence of pan-CYP-inhibitor inhibited Aflatoxin B1 metabolism and thus prevented Aflatoxin B1 toxicity.